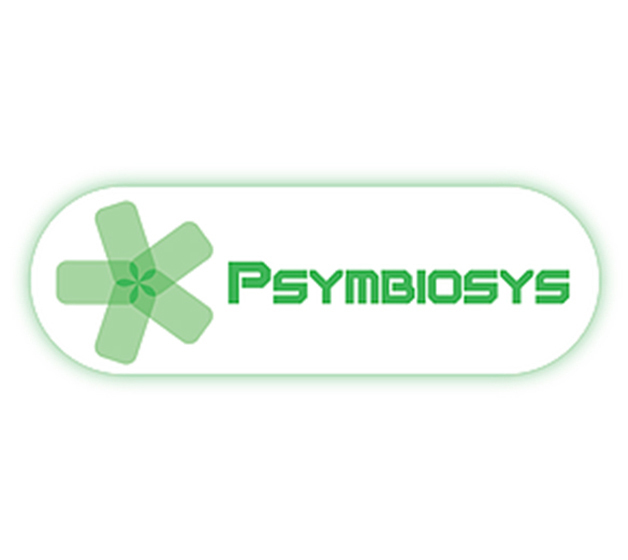 NECO S.A., together with Innovalia, participates in the European project, PSYMBIOSYS. This project consists in developing and applying new technologies that support the product-service systems in the real cutting tool manufacturing environment. Led by the Polytechnic University of Milan, companies from Germany, Greece, Italy, Israel, Belgium and Spain, participate in this project. The project, PSYMBIOSYS (Product-Service sYMBIOtic SYStems) is based on the global and unified collaboration of the 5 main dichotomies identified in the product and service design environment: design-manufacturing, product-service, knowledge-sentiment, real-digital world, and business-innovation. Today, these concepts are managed individually, as they have different objectives and characteristics, a factor that considerably hinders obtaining advanced and innovative product-service business processes. The PSYMBIOSYS project, financed by the European Commission, emerges within the area of Factories of the Future, whose objective is to improve the competitiveness of the European manufacturing industry by developing an innovative product-service engineering environment and, consequently, considerably reducing the product-service solution marketing time. In order to enhance the value of European manufacturing, the sale of services associated with the products that are marketed, is increasingly necessary. Furthermore, the adoption of smart advanced manufacturing technologies is considerably reducing the barriers that currently prevent European manufacturers from leading the next generation of sustainable product-service solutions.